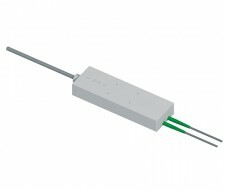 The range of displacement sensors available from SCAIME offers high sensitivity. Their robust design ensures a long lifespan, including in hostile environments. Additionally, integration into the case of a second fibre Bragg grating enables optimal integrated temperature compensation.